4 August 1327 – First War of Scottish Independence: James Douglas leads a raid into Weardale and almost kills Edward III of England. 1530-Determination of the university of Alcala (Complutensis), at an assembly of the faculty of theology in the church of St. Ildefonso, that the marriage with a deceased brother's wife is not contrary to the Divine law, and the Pope can therefore grant a dispensation to allow such marriages. 1530, 4 Aug.
Papal mandate, inhibiting all persons, on pain of excommunication, from writing or intermeddling with the said cause, contrary to their conscience, through hope of reward or favor of any kind. 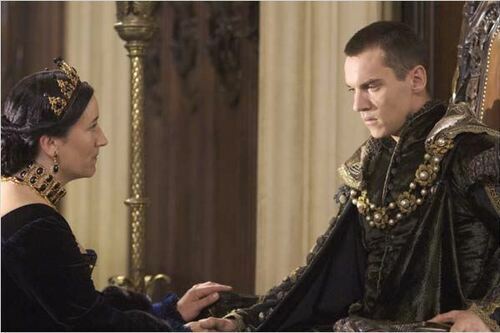 Rome, 4 Aug. 1530. 1532 – The Duchy of Brittany is united to the Kingdom of France. 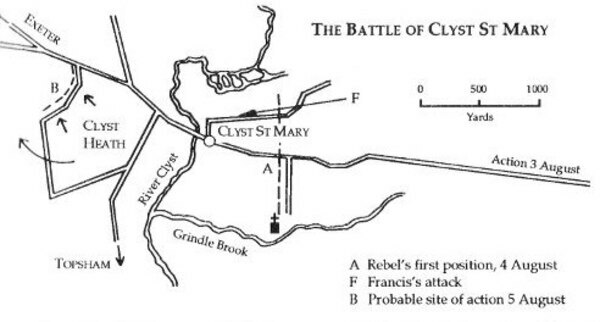 1549-The Battle of Woodbury Common, which occurred on 4 August 1549, was part of the Prayer Book Rebellion. 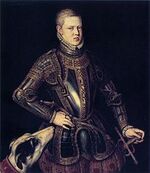 Reinforcements had arrived on 2 August to assist the king's troops under John Russell, 1st Earl of Bedford, and a thousand Landsknechts (German mercenaries) arrived the following day under the command of Lord William Grey. 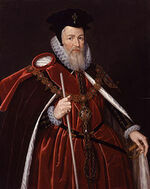 1598 – Death of William Cecil, 1st Baron Burghley,English statesman, the chief advisor of Queen Elizabeth I for most of her reign, twice Secretary of State (1550–1553 and 1558–1572) and Lord High Treasurer from 1572. He was the founder of the Cecil dynasty which has produced many politicians including two Prime Ministers.